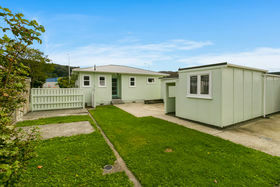 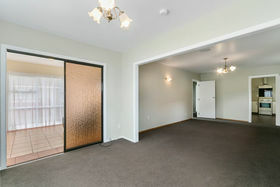 A well cared for home that is so handy to all amenities with quick, easy access to the Hutt Valley and Wellington. 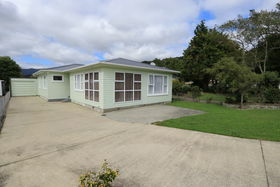 A generous size floor plan of approximately 120m2 the home has been reroofed with colour steel, insulation underfloor and ceiling including black polthene ground cover. 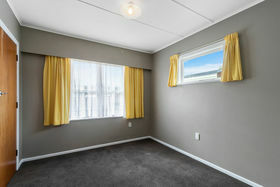 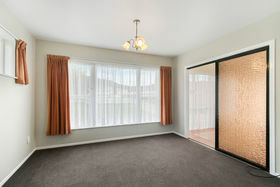 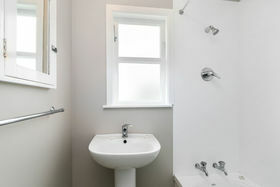 Three good size bedrooms with new carpet, a sunroom or a study with double glazing. 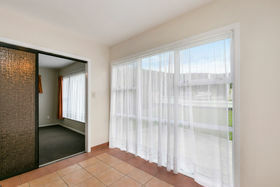 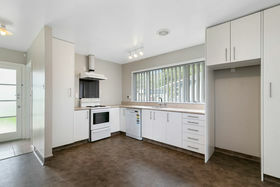 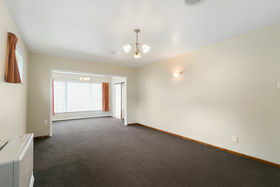 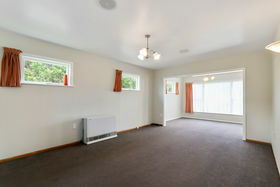 Spacious lounge with a gas heater, large modern kitchen and dining area. 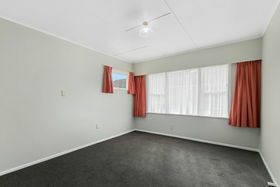 A garage with a workshop and good off street parking. 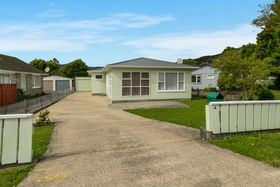 For all viewings phone Craig Mills on 021 454913. 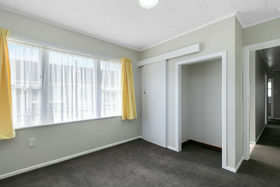 To be sold by Tender closing 1.00pm May 1st 2019 Chattels; E,Stove,Fixed floor coverings,Blinds, Curtains, Drapes, Light Fittings, Range hood, Dishwasher, Gas Heater, Clothesline, Alarm System, Smooth Air Ventilation.